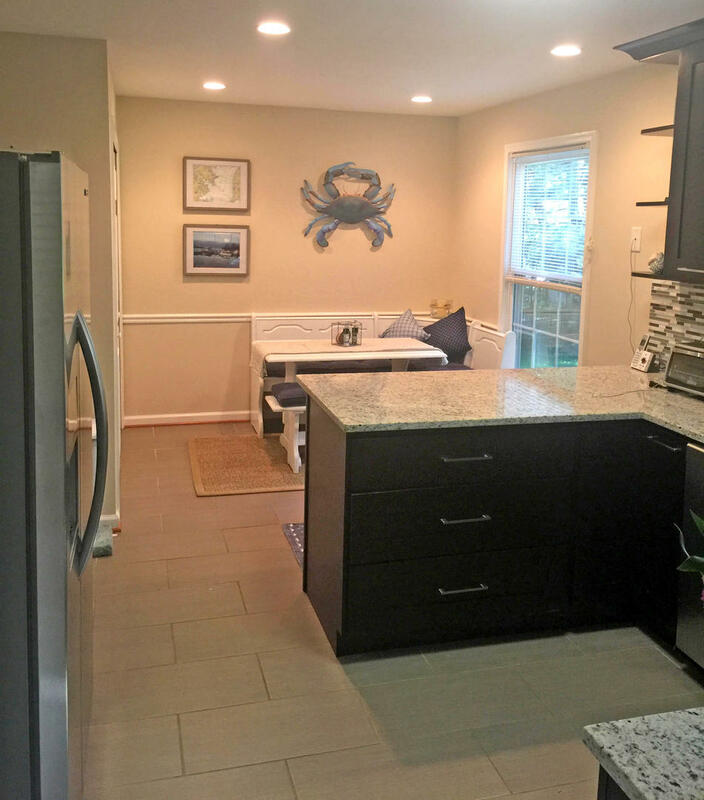 Annapolis Vacation Rental – 1250 Pram Place | Annapolis Area Annapolis Rentals. 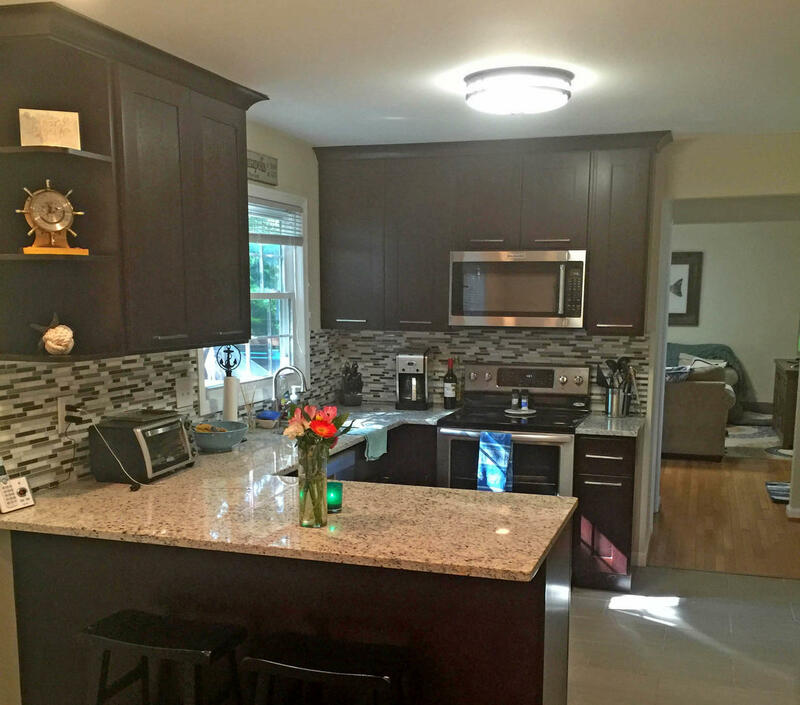 Beautiful, recently updated 5 bedroom/3.5 bathroom single family home located in Annapolis Cove just 4.3 miles from the Naval Academy. 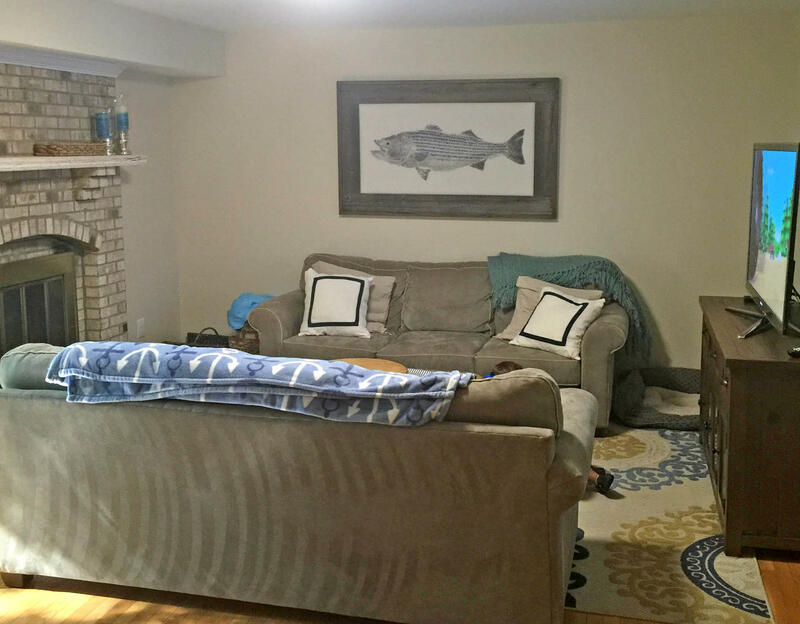 Finished basement with great play room and media area. Prior approval from the owner on graduation parties (no more than 25 people).